As the developer of Thilawa SEZ of Industrial Zone Area, it is MJTD’s responsibility to maintain a sustainable environment of surrounding the development. Through the Environmental Impact Assessment (EIA) approved by Thilawa SEZ Management Committee (TSMC) and Ministry of Natural Resource and Environmental Conservation (previous known as Ministry of Environmental Conservations and Forestry), MJTD has been developing and operating Thilawa SEZ to control pollution for air, water, noise, waste, soil contamination, through specific environmental monitoring and management plans which have not only been followed by our contractors, but also the locators in line with the Internal Regulations set forth by MJTD. 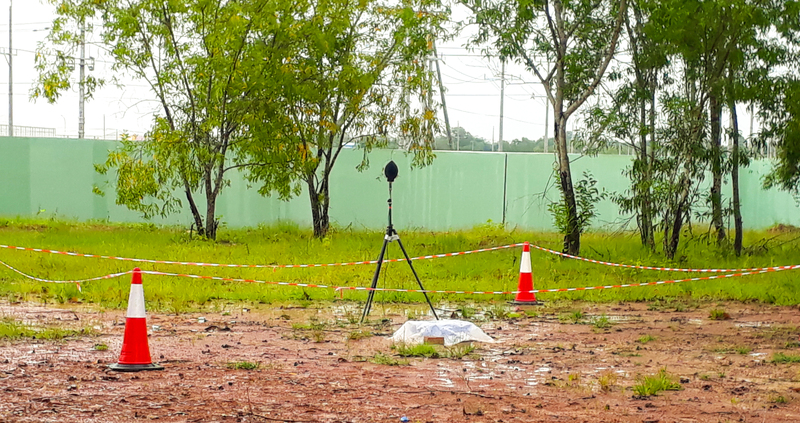 Since the pre-construction phase, MJTD has been reporting to TSMC on environmental controls according to the Environmental Management Plan (EMP) approved by Thilawa SEZ Management Committee and Ministry of Natural Resources and Environmental Conservation. Detailed information on our EIA and environmental monitoring reports can be download as below.